The Fuel Rod Gun is a man-portable version of the Covenant Fuel Rod Cannon that is mounted on their vehicles - it is a support weapon that is commonly employed in both anti-personnel and anti-vehicle roles. It appears to be recoil-operated - and fires 3.8cm explosive ballistic incendiary gel projectiles, that travel to the target in a parabolic arc. This weapon has changed very little since it was first encountered by human forces in 2531. The design of the Fuel Rod Gun is very unique, more akin to a large ornament then a deadly weapon, the barrel of the weapon is long and black covered by thick gold plates that make up the body of the weapon; the ammunition is loaded on the top aft section of the Fuel Rod Gun, and can hold 5 ballistic projectiles, which seem to be held together by straps, before needing to be reloaded. Because of the weapon?s visibility it is just as effective as a psychological weapon. It is often the case that soldiers will ignore closer, more obvious targets in order to eliminate a Type-33 and its operator. 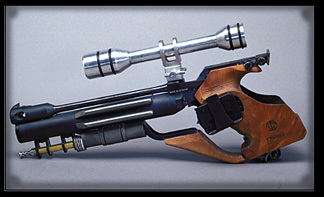 The Fuel Rod Gun is unique in the way it operates, its ammunition is placed one on top of the other to form a "magazine" and then is loaded into the weapon; it is unknown what exactly holds the rods together. When the large "trigger" is pulled the weapon ejects the projectile at high speeds. It may be assumed that the instant the projectile leaves the barrel of the weapon, the large flash associated with firing the Fuel Rod Gun, destroys the caps that are on each end of the fuel rod projectile. The rods are equipped with an activation delay that protects the wielder from explosions caused by carelessly firing fuel rods into nearby objects, however a Fuel Rod will detonate if they are fired into enemies at point-blank range. The Fuel Rod Gun is used by most Covenant infantry, Grunts are usually seen carrying Fuel Rod Guns the most, but higher ranking Elites and Brutes are seen wielding them. 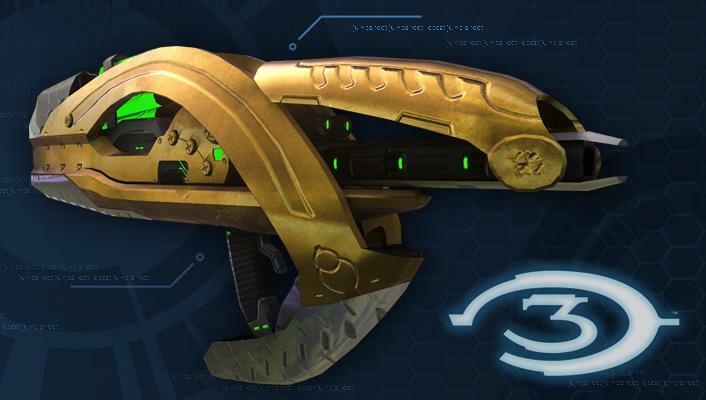 The Fuel Rod Gun is extremely powerful, and as such the Covenant went to great lengths to ensure it does not fall into enemy hands - the Fuel Rod Gun was equipped with a failsafe that activates under certain conditions, either by the user dropping the weapon without first engaging a safety, or if the weapon runs out of ammunition and is not reloaded after a certain amount of time. 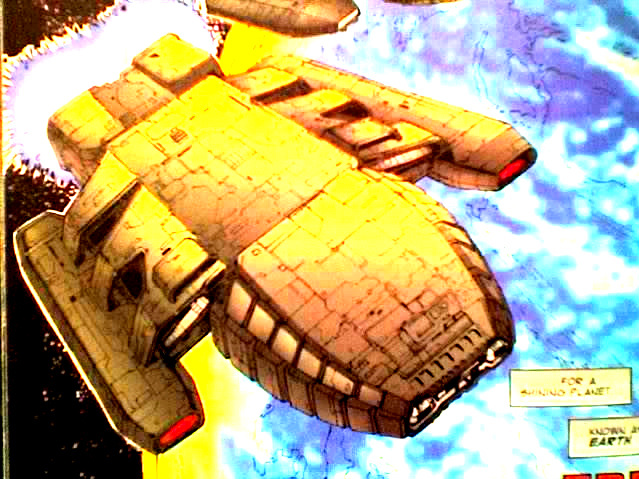 In 2552 the failsafe was removed preventing the weapon from being destroyed in any scenario. increases past 100m by one level for every 100m. 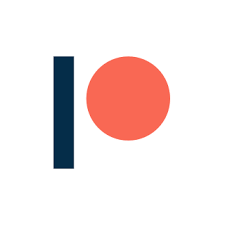 -Weight: When using this weapons with out support, the character must make a Moderate Lifting roll each round in order to support the weight of the gun.